Efficiency, performance and reliability are key to your success. Sulzer invites you to take your business one step further with the BLUE BOX™, an innovative, integrated and intelligent tool to make your energy efficiency visible and get near real-time pumping challenge identification and solutions. The BLUE BOX™ by Sulzer is a set of smart software services leveraging the Internet of Things for asset optimization and real-time predictive maintenance. 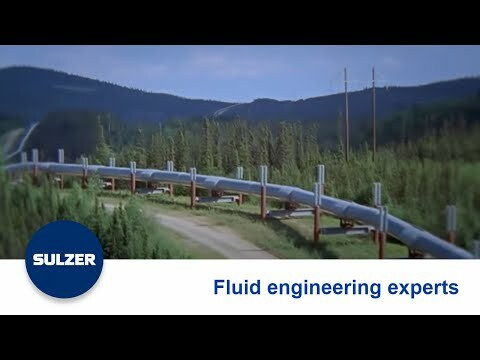 Using Sulzer’s Advanced Analytics Engine, BLUE BOX encompasses the capabilities of data capture, integration, visualization and big data analytics tied together for the explicit purpose of improving the reliability, efficiency and performance of physical assets.